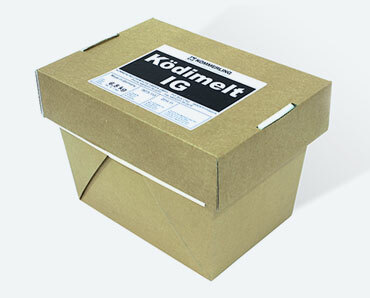 Ködimelt IG is a solvent-free, one-component, hotmelt, butyl-based sealant developed for the manufacture of insulated glass units. 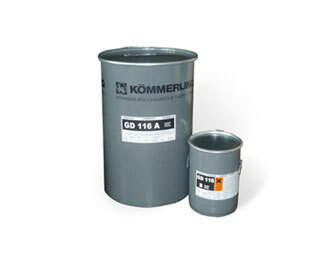 Ködimelt IG functions as a secondary seal in dual-seal systems and can be used in conjunction with a PIB primary sealant such as GD115. 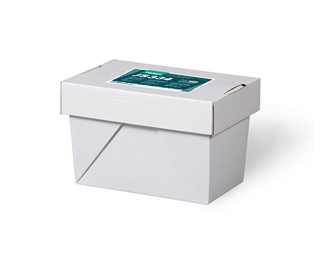 It is characterised by an extremely low moisture vapour transmission rate and good gas retention. Ködimelt IG bonds the panes of glass to each other and hermetically seals the spacer width, thus serving as a secondary seal and providing additional protection for the primary seal. The solid compound melts easily in tank or drum melting equipment such as HM1500 EX and is easy to process, making it suitable for both automated production and use by smaller companies.